Tracey Brown has owned and operated Hair Express & Day Spa since 1998. In 2004, the salon was relocated to Allendale Shopping Center and reopened as a salon and day spa. The salon has won “Best of the Berkshires” 3 times. How much experience do the stylists have? 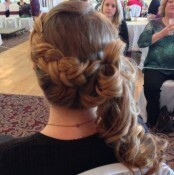 We have hairstylists with up to 25 yrs. experience. 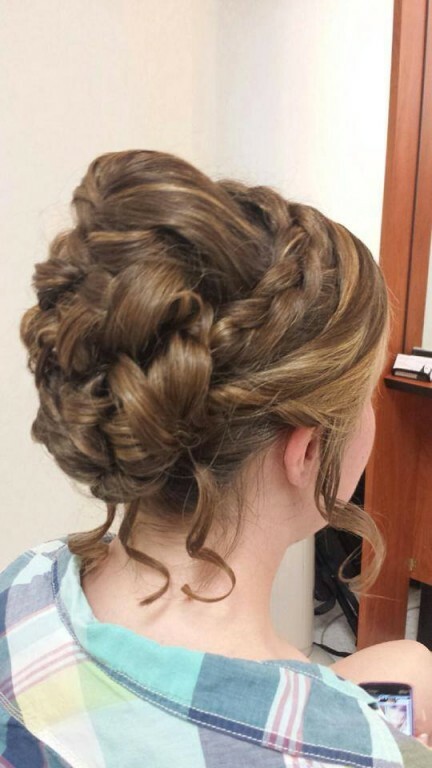 How many stylists are available at one time to complete a large wedding party? 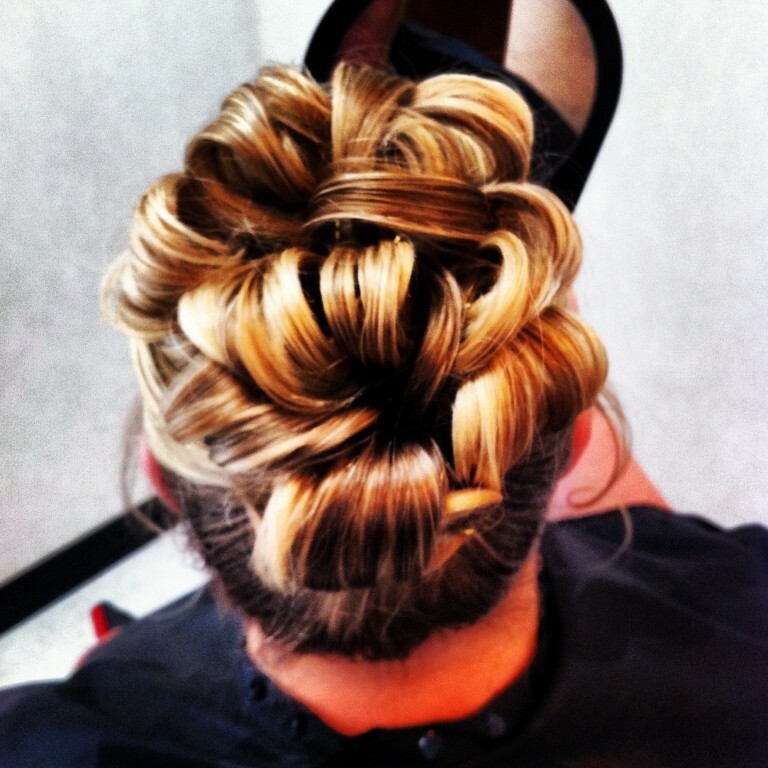 Hair Express has 18 stations and 17 hairstylists to help make your hair appointments go smoothly. 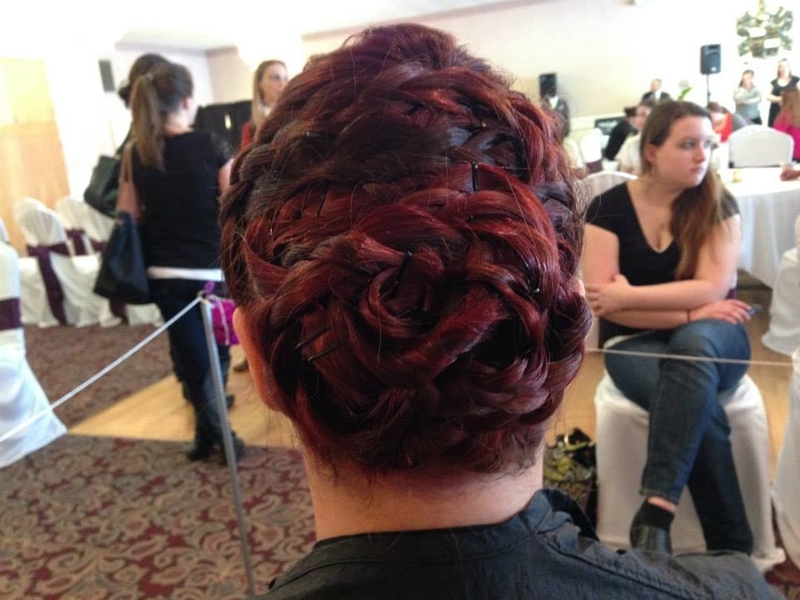 What separates you from other salons? We are open 7 days a week and can accommodate Sunday weddings and very large wedding parties. 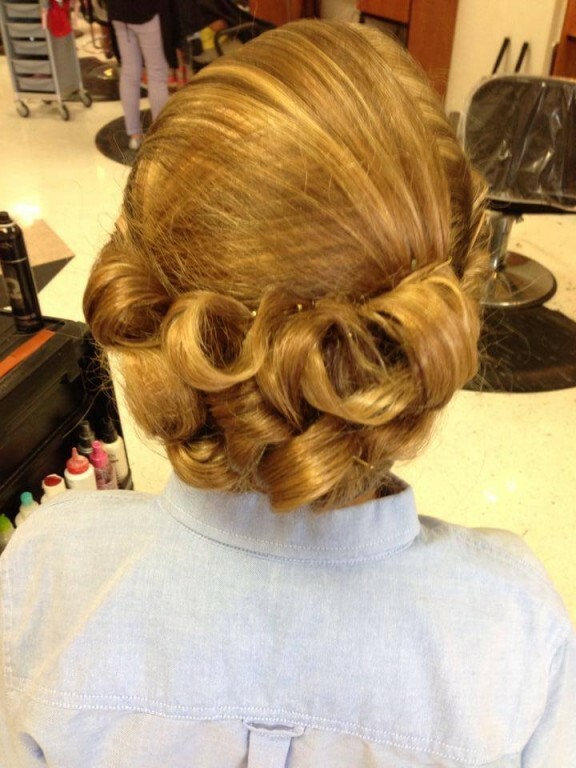 How far before the wedding should a bride book your salon? Her trial run? 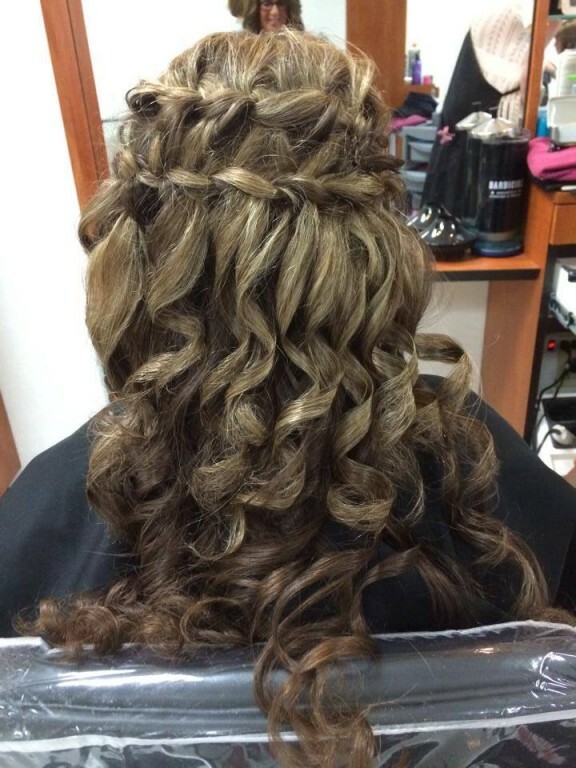 As soon as a bride knows how many people will be needing our hair & make up services they should call and make an appointment with our wedding specialist, Leah Smith. 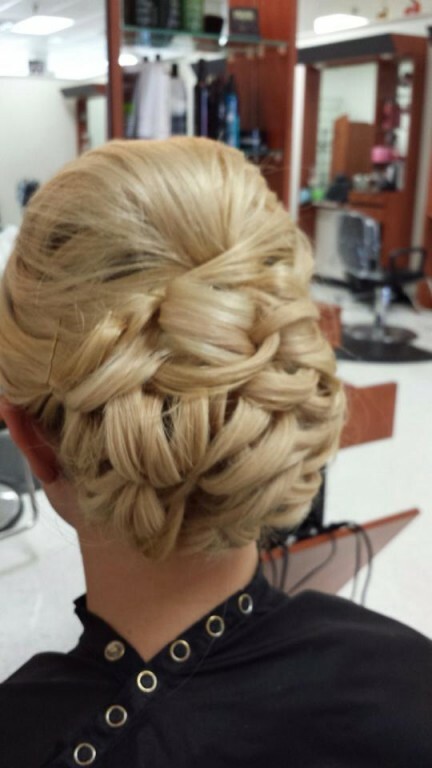 Should a bride have her headpiece when she books her trial run? 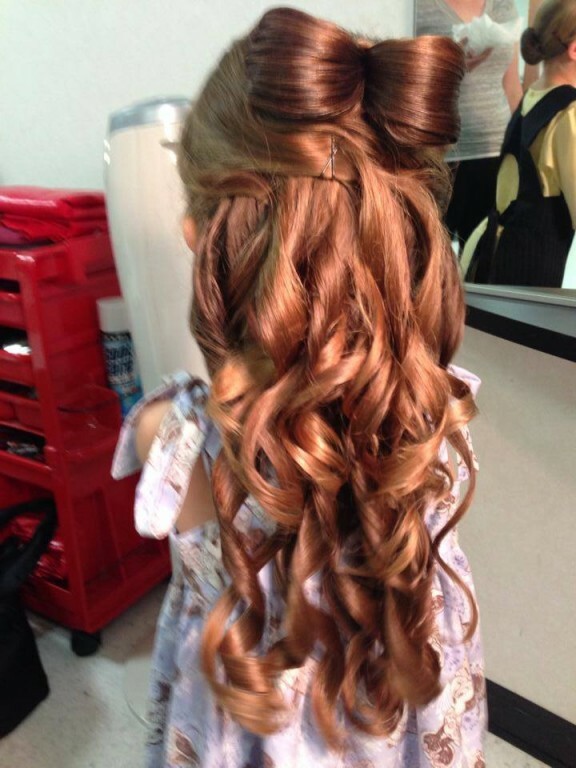 It always helps to have it but if it is not possible our hair stylists can work with you to come up with the perfect hairstyle. 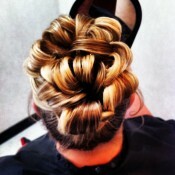 What services does your salon specialize in? We are a full service salon. 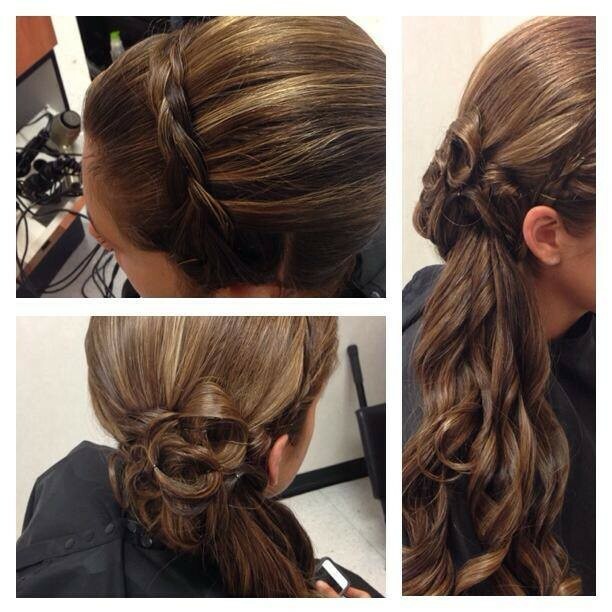 Hair Express has some of the best professionals in the beauty industry. 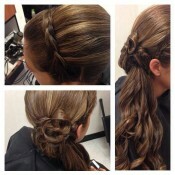 There is a stylist that excels in every service available. What do you recommend for brides for their hair in terms of last dye / cut before the big day? 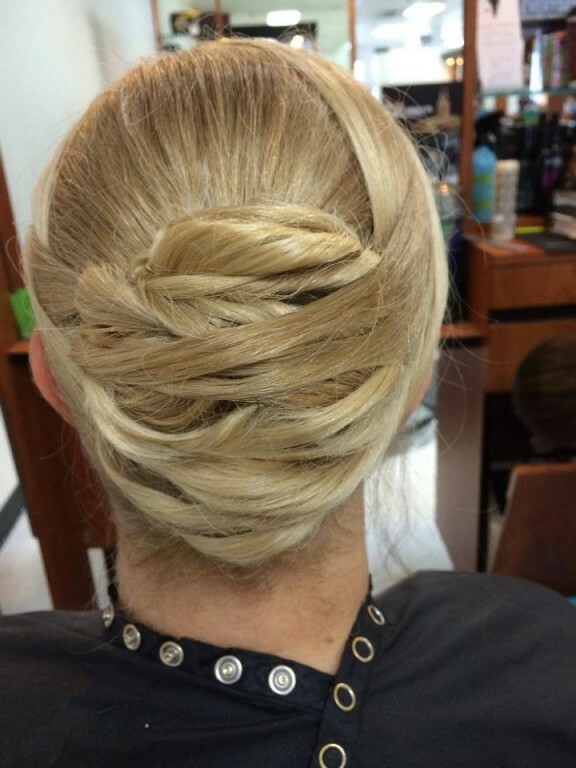 The day the Bride meets with our wedding specialist or comes in for her trial run is the best time to decide how her hair should be maintained before her wedding. Everyone’s time line will be different depending on their hair care needs. Do you travel off premises? No, we feel our best work can be achieved in the salon where all of our tools are. Is there anything else we should know about your salon? Hair Express & Day Spa prides itself on bringing continuing eduation to the salon and traveling out of state to learn the latest and greatest in the beauty industry. We are constantly scouting for the best talent out there. Hair Express & Day Spa always stands behind their work.